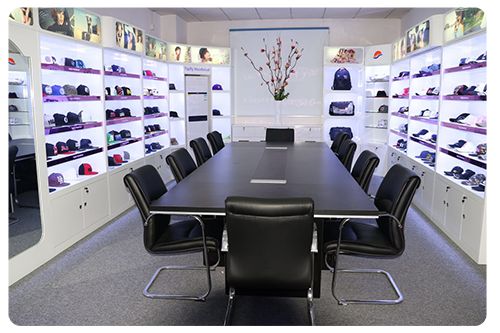 Topfly Headwear & Bag Co.,Ltd is a professional company in headwear and bag design, development, manufacture and sales. 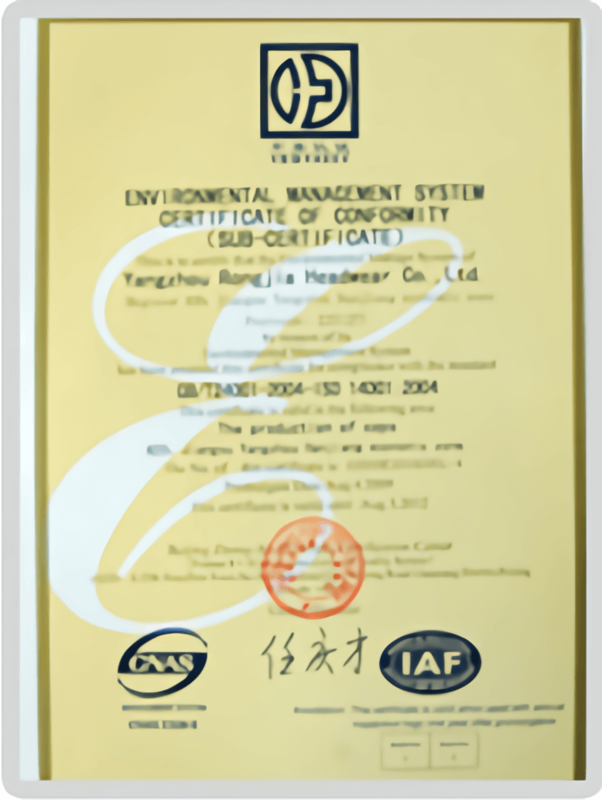 OEM Accepted, Superior quality, Competitive price, Timely delivery. Committed to providing professional technical support and quality service. 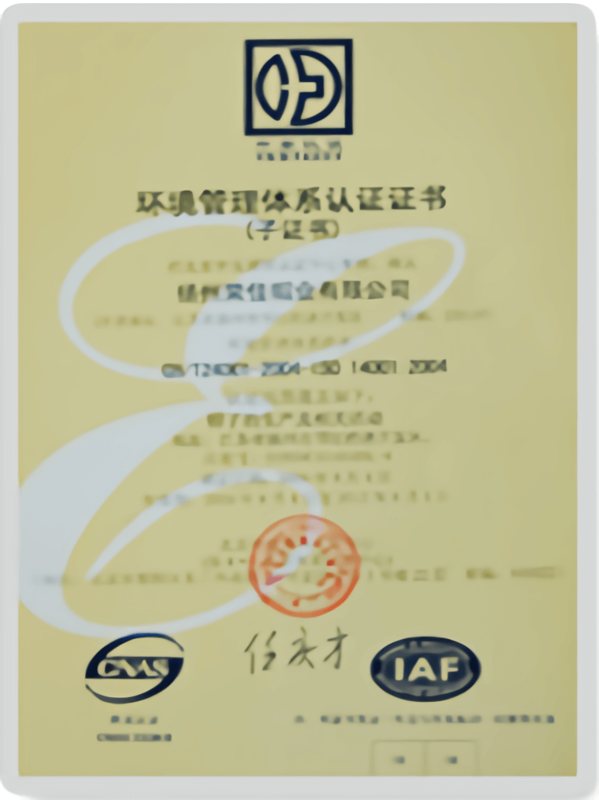 OEM Accepted;Customized Logo, Packaging, Material and Graphic. 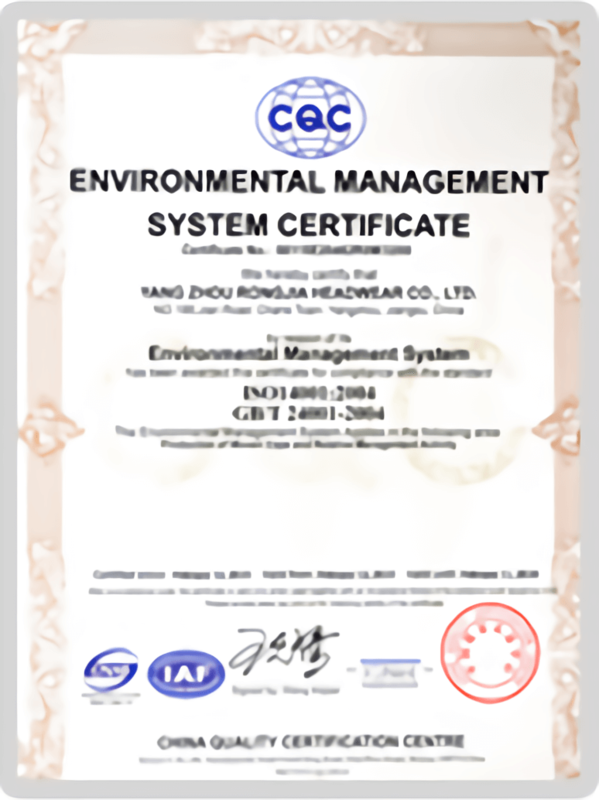 Topfly Headwear & Bag Co.,Ltd is a professional company in headwear and bag design, development, manufacture and sales. 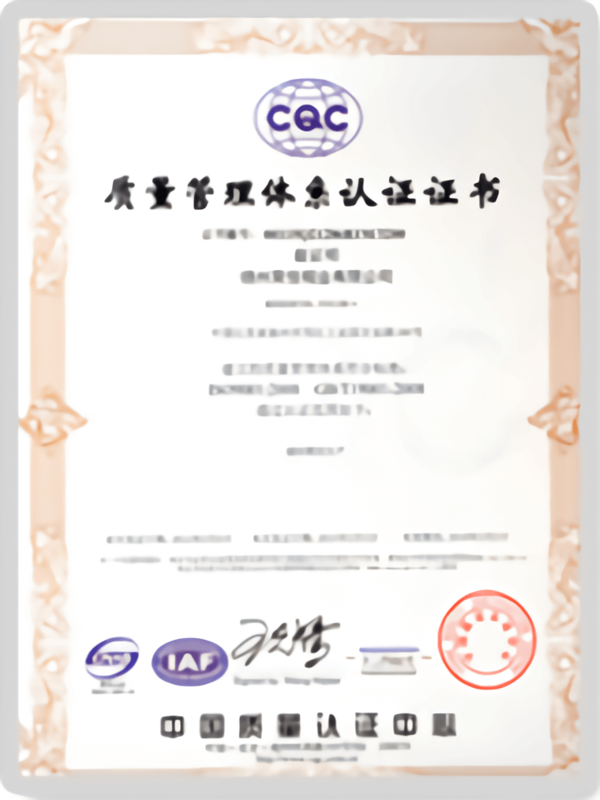 We set up our production line base in Dongguan City, Guangdong, China. 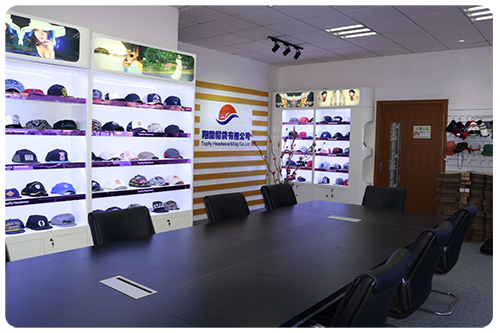 Our novel product range covers all kinds of caps, hats and bags, such as sports caps, sun visors, truckers, bucket hats, winter hats, ivy caps, newsboy caps, knitted beanies, etc. Our products export to USA, European, Northe America, South America, South Africa, Asian and so on. After ten years' operation, we have accumulated rich experience and now have over 300 skillful employees and a full set of advanced facilities, such as Japanese JUKI flat sewing machines, BROTHER automatic eyelet-sewing machines, BARUDAN embroidery machines and Korean HK ironing equipment. The annual output of caps can reach 4,200,000pcs, bags 3,000,000pcs. Our goods have a good sale in China and abroad. 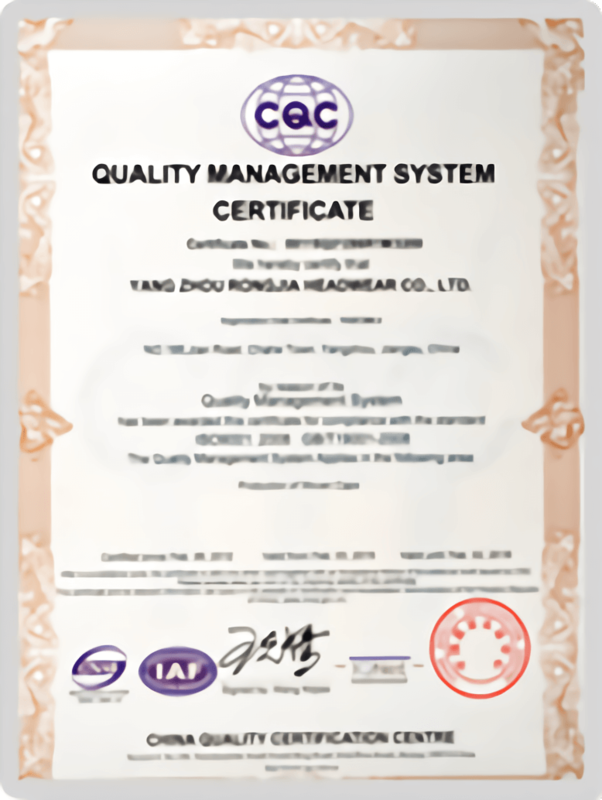 We are ISO9001:2000 certified. We are enjoying a high reputation in the world for top quality, competitive prices and the best services. We are fully aware of the importance of innovation and customer satisfaction. Our strong & professional marketing team has been working closely with every customer and dedicate to creating novel-fresh collections to meet any request. We are now upgrading our quality & brand awareness by cooperating with international and domestic brands. We have established and promoted our reputation, brand figure and brand operational idea. Sincerely hope to get your support!! Let's work together for a bright future. After ten years' operation, we have accumulated rich experience and now have over 300 skillful employees and a full set of advanced facilities. Started joining the hat industry. We have our own team, and set up our own company & factory. To realize that we are the industry and trade integration. Achieve 8 million of the performance amount. 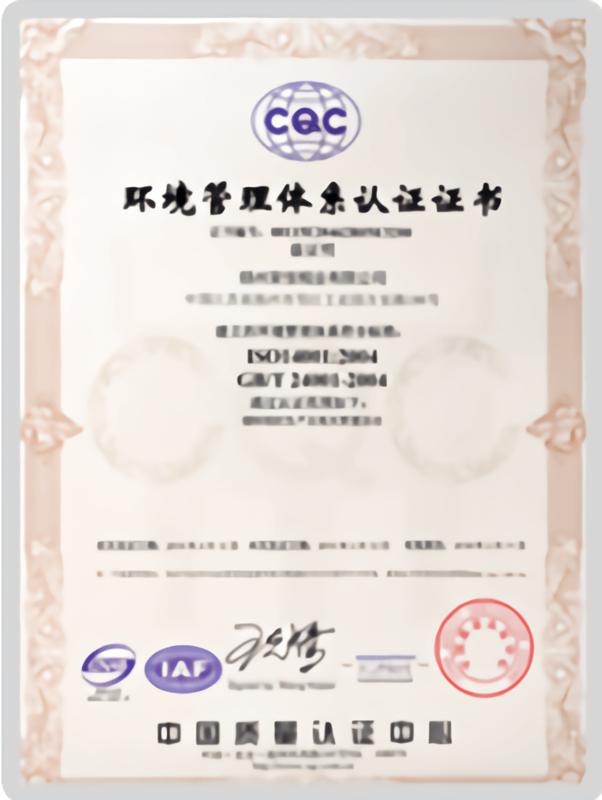 We are ISO9001:2000 certified. We are enjoying a high reputation in the world for top quality, competitive prices and the best services.